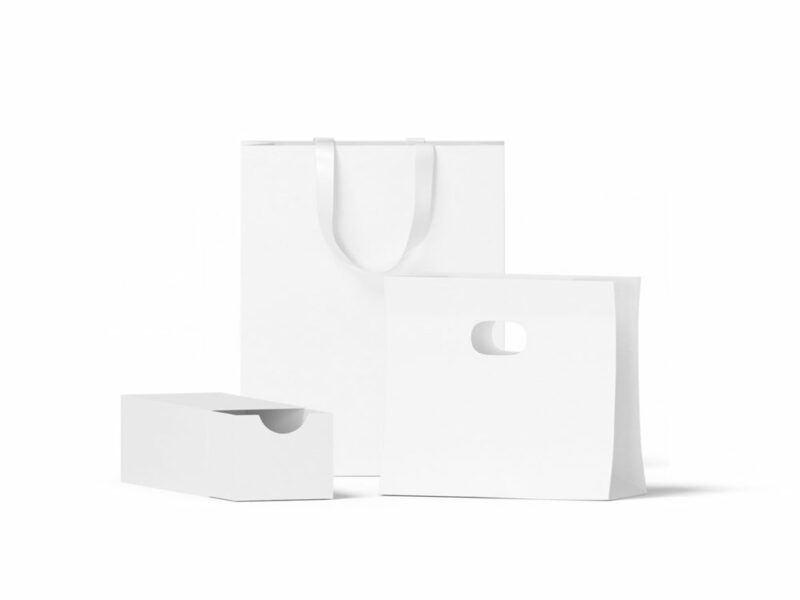 This free mockup helps you to present your design of shopping bag and box packaging. Very simple edit with smart layers. Free for personal and commercial use. Enjoy! It’s just one mockup of mockup world. See others. Don’t forget to share with your friends!